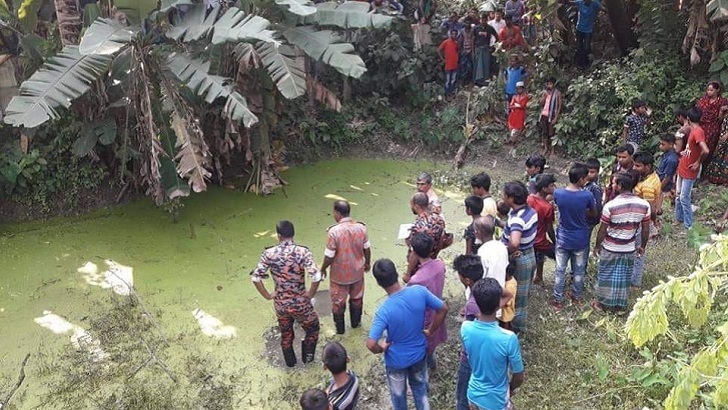 Three people were killed and eight others injured as a train hit a human hauler (localy know as bhatbhaqti) in Baliakandi upazila of Rajbari on Friday noon. The accident happened in Jamalpur area of Baliakandi upazilla of the district around 12pm. The deceased were identified as Saewar Sheikh, 22, son of Shahis Sheikh, Imran Sardar, 22, son of Elem Sardar, and Shakil Sheikh, 20, son of Shukur Ali, of Tulsibirat village, in Baliakandi. All the dead were workers of Razzaque Khan Jute Mills in Modhukhali area.